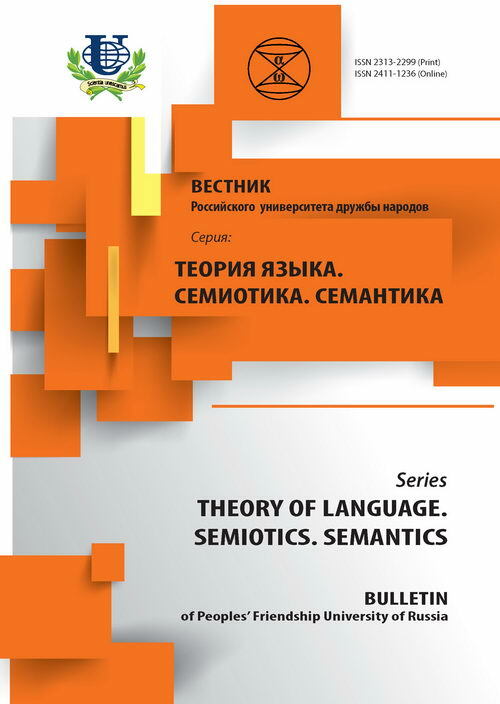 The article investigates the problems of speech etiquette in the Uzbek language taking as an example addressing and motivation using personal pronouns in singular and plural (Sen - you; and Siz - you); specific features of their use in speech situations of communication between parents and children, spouses etc. 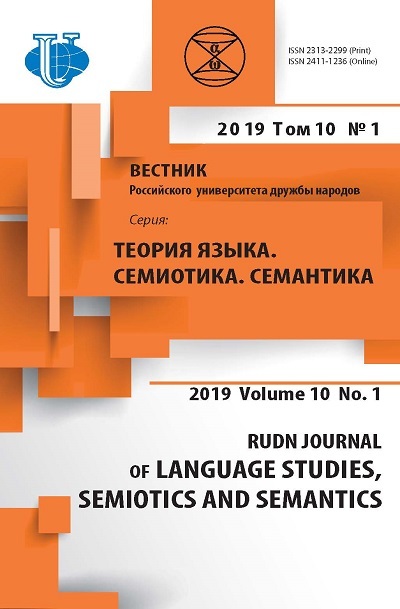 are figured out and distinguished, these personal pronouns are demonstrated as used in the same etiquette expressions by speakers of various dialects of the Uzbek language. language, speech etiquette, addressing, communication, mentality, Uzbek language, you.